Toyota Motor Corporation (Toyota) announces today "Total-care Service," a pioneering set of mobility services specially designed for ride-hailing companies. Toyota Motor Corporation (Toyota) announces today “Total-care Service,” a pioneering set of mobility services specially designed for ride-hailing companies. 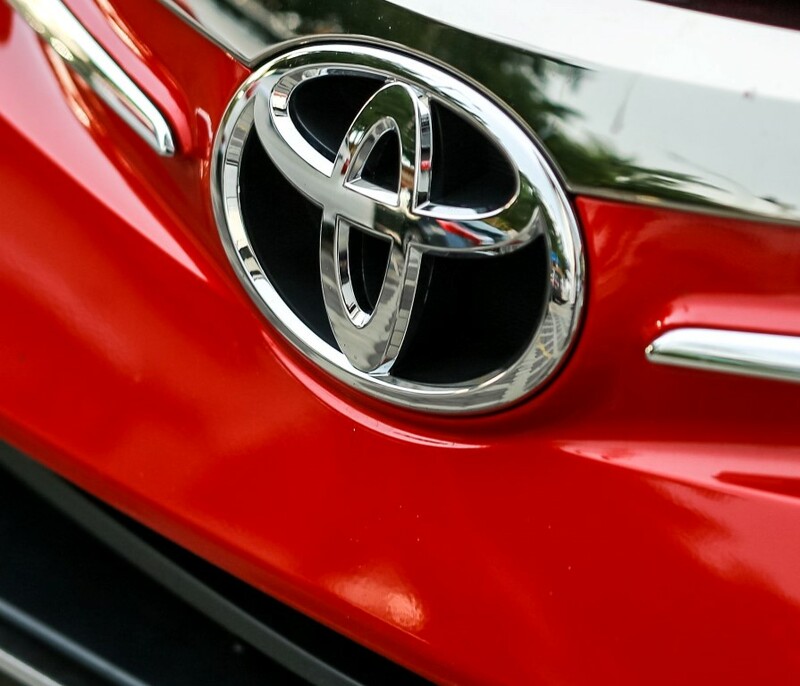 Working with ride-hailing companies, Total-care Service will enable Toyota to leverage onboard telematics data through a shared information platform and provide services such as fleet management, automotive insurance, and vehicle maintenance packages, aiming to expand the use of ride-hailing vehicles and enhance the driving experience for end users. Through this Total-care Service, ride-hailing companies can provide their driver-partners with more cost-efficient and timely maintenance services. TMAP and Grab will sequentially offer this service to Grab-owned Toyota vehicles across Southeast Asia. In addition, both companies will work to increase the share of Toyota vehicles in Grab’s fleet in the region by 25 percent by 2020. In the future, Grab will also seek to implement Toyota’s world-renowned Toyota Production System (TPS), a system based on a philosophy of eliminating waste, to improve Grab’s business operational efficiency. Ride-hailing vehicles tend to accrue five times more mileage than privately-owned vehicles. To keep vehicles in safe, good working condition, it is essential to provide proper vehicle maintenance based on the vehicle’s condition. Driver-partner and passenger safety is a top priority for Grab, and by ensuring that driver-partners are driving vehicles that receive timely maintenance, Grab aims to provide the highest level of safety on its platform. Through the Total-care Service, driving data is collected by Toyota’s in-vehicle data-transmission device, TransLog, and sent to the Mobility Services Platform (MSPF), an information infrastructure developed by Toyota for vehicle connectivity.